SprutCAM V10 Professional is a "Powerful 3D CAM software for tool path design from simple to complex, offering a complete set of programming strategies from 3, 4 & 5 Axis simultaneous milling, turning, and even Wire EDM." 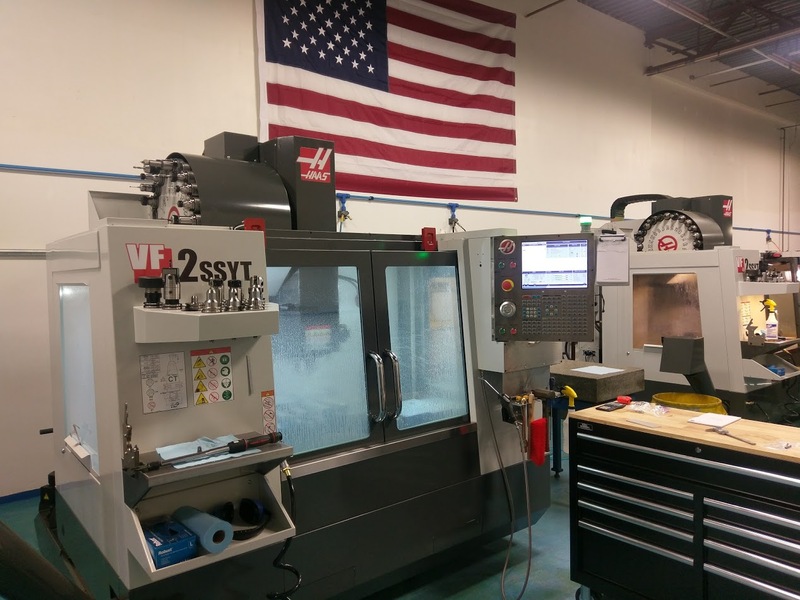 Lem Labs also utilizes "Haas Automation machine tools [which] are built in America to the exacting specifications of Gene Haas to deliver higher accuracy, repeatability, and durability than any other machine tools on the market." Rotary Screw Air Center - "Designed for Superior Performance, Durability, and Energy Efficiency"
Material Certifications, Certificate of Compliance (CoC) and First Article Inspection (FAI) can be provided. Lem Labs provides Engineering design and precision machining services. Lem Labs Engineers possess a breadth of skills and experience from a diverse background. Our adaptive skills and ingenuity allow us to be competitive in pricing and lead-time with even the most complex Engineering problems. Lem Labs maintains a competitive edge by growing with technology so that we can offer the speed and accuracy you demand. Our Engineers can assist you in optimizing your design: selection of materials, weight reduction and design analysis. Mitutoyo Bore Gauges & Rings 0.4" to 6"
Copyright © 2008-2018 by Lem Labs, LLC. All rights reserved.